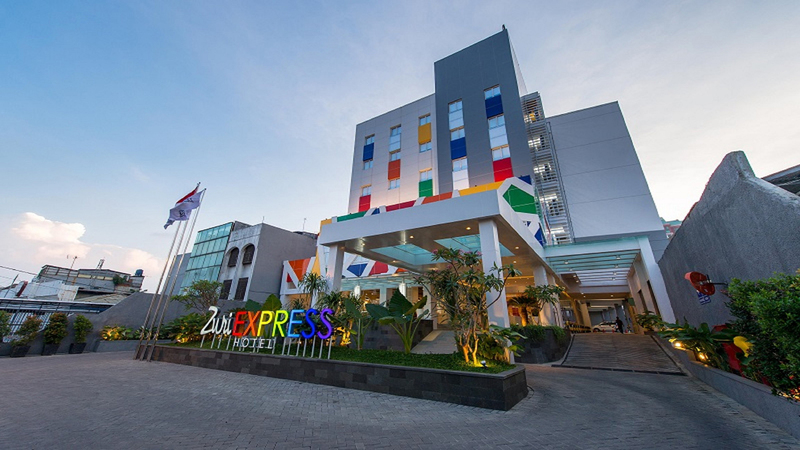 Located in the lively area of Mangga Dua Jakarta, Zuri Express Mangga Dua Hotel enjoys a commanding position in the shopping, business and nightlife hub of Jakarta. Guests can enjoy easy access to the city’s must see destinations. The hotel is designed for those who appreciate comfort, convenience and good value. Efficiently designed to be modern and minimalist, it is only 5 mins away from the popular Pasar Pagi Mangga Dua, 15 mins from fatahillah museum, 10 mins from Jakarta Kota railway station and 1 hour away from Soekarno Hatta Airport. The hotel houses 124 rooms. 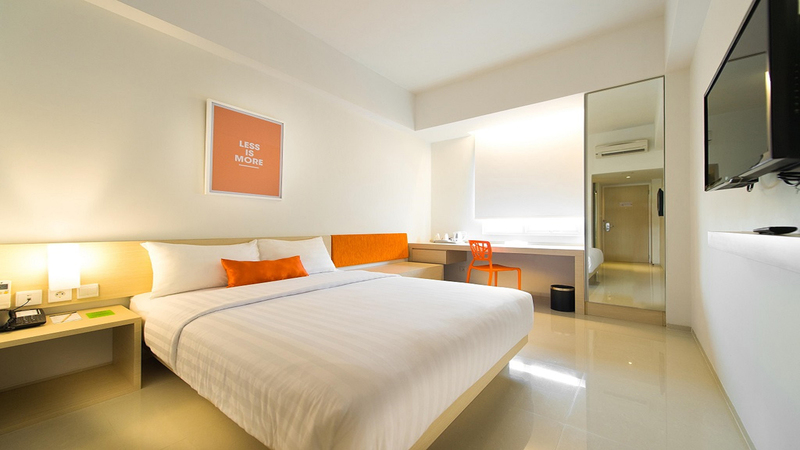 All rooms feature modern design and amenities to ensure an exceptional sense of comfort: Zuri Dream by Kingkoil beddings, power shower, 5 star sanitair, LCD TV and free Wi-Fi. 4 function rooms are located on level 2, equipped with a spacious pre function areas and full meeting room facilities. Kopi Express on lobby level offers informal, wide selections for breakfast, lunch and dinner, from local dishes to international fares. Interiors are designed to create a vibrant and friendly environment for all guests. A selection of light meals can be enjoyed at Coffee Express located on-site. Room service is also available 24hours. 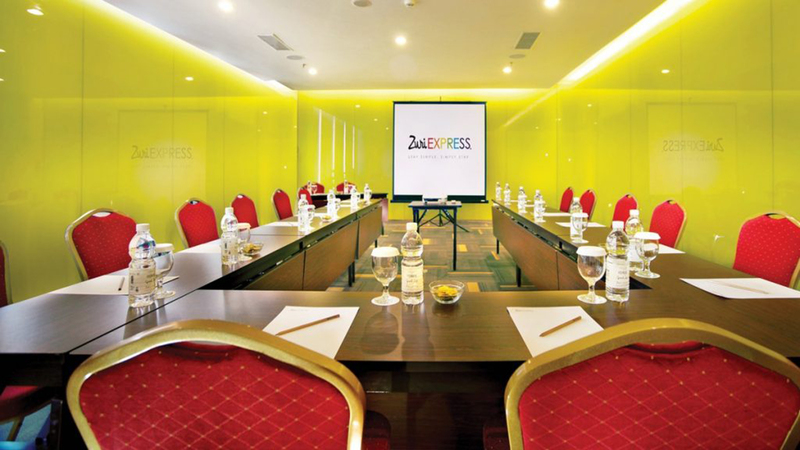 Centrally located in Mangga Dua, Zuri Express Mangga Dua Hotel is the ideal place to browse through Jakarta. Located only 22.1 km from furore City Centre, this 3-star hotel has a great location and provides access to the biggest attractions in the city. With its strategic location, this hotel offers easy access to must-see destinations in the city.